The 2019 Season is about to start! Its almost time for cricket to start again at the Doocot Park, see below on what's happening in 2019, All are welcome including those who want to try cricket but are yet to give it a go. SENIORS - after a programme of indoor nets, Perth Doo'cot Cricket Club launch their 2019 season next week as Outdoor Nets begin at Doo'cot Park on Tuesday 16th April. Nets will run each Tue and Thu until the end of August from 6.15 onwards under the guidance of returning Professional Coach, Usman Saeed from Pakistan, and senior Club coaches. With 2 friendlies earmarked for next weekend ahead of League cricket starting on 27th April, the Captains look forward to seeing as many players as possible at Nets. Any new players interested in joining the Club are also more than welcome. JUNIORS - the last few seasons have seen real progress with the Club's Junior Teams and their season will begin on Monday 29th April. Registration on 29th starts from 6.15 and sessions will run 6.30-8. Sessions will be every Monday through to end of August and all kit is provided. These sessions are open from ages 7-16. Again, Usman and Club Coaches will be in attendance. Junior Membership is £35 for the year with no additional weekly charge. All existing and new players are welcome. Junior Form attached to be completed by parent(s). Welcome to the website of Perth Doo'cot Cricket Club as we await the 2019 cricket season. We aspire to be the most welcoming and friendly club in the area. We play our cricket at the beautiful Doo'cot Park in Perth. 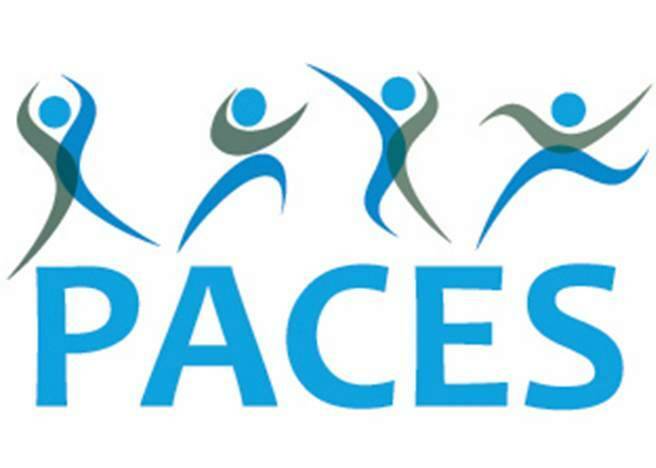 The club is also a member of PACES, Perth & Kinross Council's club accreditation scheme, recognising PDCC as a safe and well structured club with the appropriate policies in place. The club is delighted to announce James McEwan & Son as the inaugural main sponsor of Perth Doo'cot Cricket Club. For such a renowned and established Fair City business, to support one of the city's newest ventures is much appreciated by all at the club. Caledonia Dental Care have kindly sponsored the clubs' Junior Summer Camp and harball section. Also on board are SIDEY of Feus Road as sponsors of our Under 10 Kwik Cricket team. HELP RAISE FUNDS WHENEVER YOU ARE ONLINE !